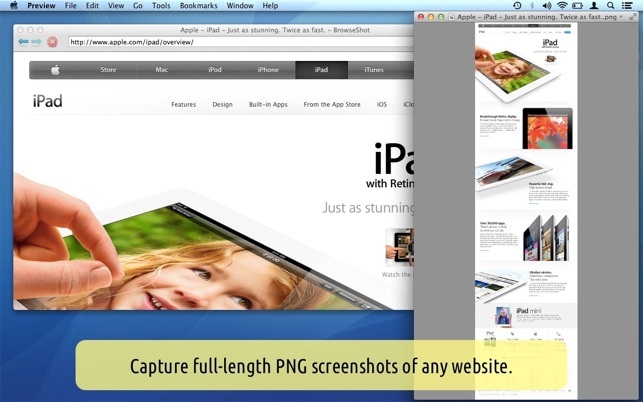 BrowseShot lets you capture a PNG of the full scrollable area of a website. Important: May not work with some websites. 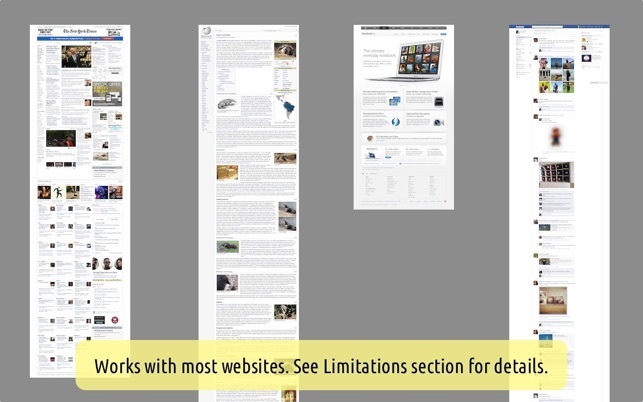 See Limitations for more details or email support for specific websites. 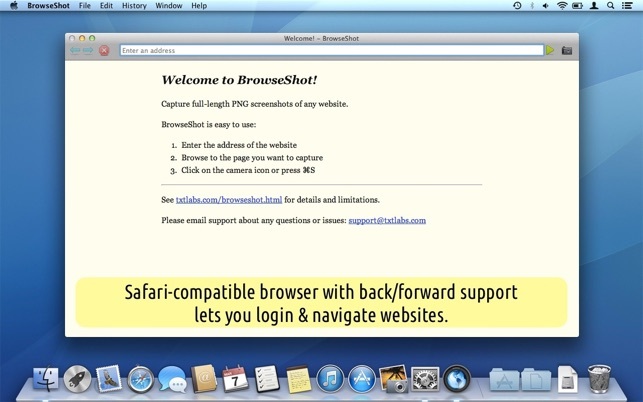 - Safari-compatible browser with back/forward support. - Works with websites that require login (e.g. Facebook). - Reset option to clear Cookies and cached data. - Single window only (new window links replace the current page). 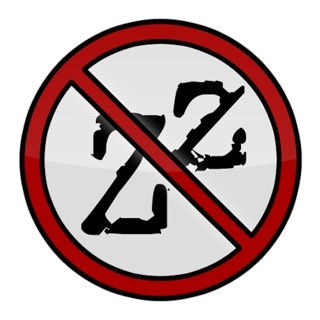 - Plug-Ins (such as Flash Player, Java) are NOT supported. - Some websites (such as Gmail) disable scrolling on the full page and/or implement scrolling on inner sections of the page. BrowseShot does NOT capture the unseen parts of such sections. Please email support about any questions or issues! I’d used Paparazzi for years to take full-page shots of web pages for work. 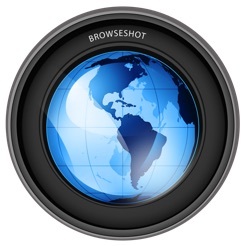 I couldn’t get it to work for this job, so I went looking for a replacement and found BrowseShot. It’s everything I needed and then some—more than a simple page-grabber, it functions as a browser so I don’t have to paste each link into the address field. A job I expected to take two hours only took one. If you need more than a screen shot or window-grab utility, this does the job and does it well. I have been seeking an app like this for years. Open up the app and paste in a web address. 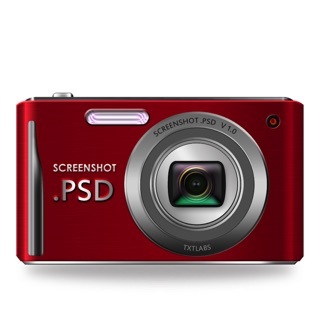 Click on the camera icon to save a PNG image of the entire page - not just the area viewable on the screen. Click on the saved image and it opens in Preview (if that is set as your default viewer). You can expand the image and use the magnification feature to view it like it is on the screen. Full window capture! YES! Works great thank you so much for making this I just wanted to capture all the info of a workshop I was taking and have it as one file. Printing the page to PDF took out all the formatting of the page and was hard to follow the info, this full window capture was just what I needed! AWESOME!